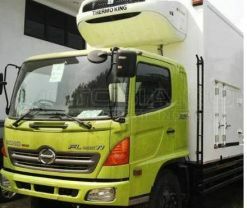 VITRANS | PT. 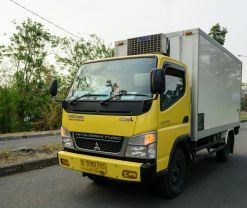 Selaras Mandiri Raya Trans | is a refrigerated transportation services company, serving the delivery of various products fresh and frozen such as: fresh fruits, fresh vegetables, fish, chicken, beef and processed products (nugget, sausage), ice cream, milk, chocolate, medicines (vaccines) and all types of products that require room temperature as desired. 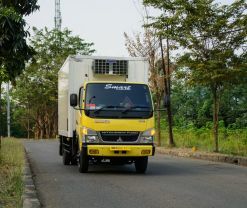 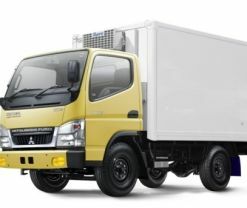 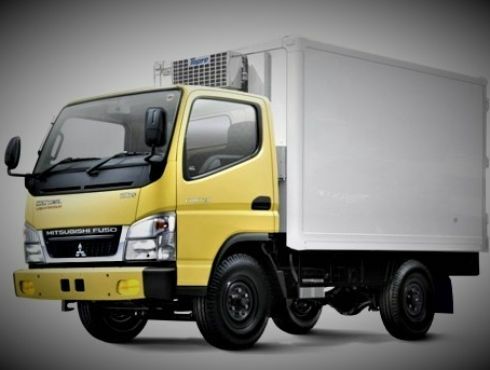 We have experienced since 2010 in the refrigerated truck transportation industry, has provided good experience, knowledge and expertise to ensure timely delivery of products and with maintained temperature to all destinations in Java, Bali and Sumatra.